Hank’s plight is not unique to him. 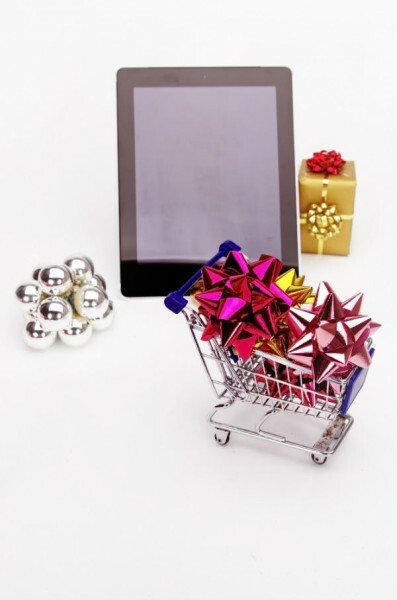 There are hundreds of website owners and e-commerce stores who find themselves in a bind during the holiday season. On the one hand they look forward to humongous sales while on the other they have to ramp up their infrastructure and keep their fingers crossed – anything can happen during peak traffic. Now, in this era of sophistication and high technology, it really does not make sense to depend on your stars and good luck to carry you through the holiday season. But this was the case earlier. Cloud technology has stepped in to alleviate the problems faced by people like Hank. The main hurdle for Hank to migrate to a cloud based infrastructure was his own technical staff. His engineers were dead against such a move and argued that cloud technology was not yet mature and anyway it had too many security issues. Hank was told that his e-commerce enterprise would be robbed and he would be left with nothing but stray bits of cloud. Overcoming this hurdle was tough but eventually he did decide to migrate after all. The primary reason for this decision was the flexibility of cloud platform. With the help of managed services provided by cloud provider, he was able to evaluate many hardware parameters which were hitherto Greek and Latin to him. Hank opted for a smaller cloud infrastructure vendor instead of going for big names for a reason – understanding their services was a complicated and complex task, much more than that of traditional server platform. Hank felt that the Amazon’s and Azure’s of the cloud community believed in serving only mega clients with huge technical staff and not people like him. GMO Cloud America, Inc. may not be part of the big players however, when it comes to managed services, there are three types that are readily available in the market. These are security, monitoring and restoration, and setup services. These are all tailored to meet your needs. Can I set the server load as per my convenience? Can I do away with my existing technical staff? How do you calculate server load in the cloud? How does load balancing work in a cloud? How much do I pay? Is the system of payment transparent? How do I ensure that my infrastructure does not fail due to heavy traffic? In fact, any prospective cloud vendor should be able to answer these questions clearly. Hank had been warned that the cloud hardware may not be compatible with the existing applications and software. Database connectivity was cited as a critical issue. However, ‘Hanking’ managed to migrate without a hitch. Hank felt that migration issues had been blown out of proportion. Another important observation was made by Hank. The cloud infrastructure became more economical as he added additional cloud instances. For example, he could now handle peak traffic which his website encountered during holiday season by adding instances dynamically and that too more economically, because he only paid for the services he used and not for idle infrastructure. What’s more, his website continued to perform optimally even when faced with a surge in traffic. The money he saved was a bonus. The questions which Hank asked from prospective cloud vendors were crucial in discovering the right provider. The services must be transparent without any hidden costs. Managed cloud services are an ideal option for website owners like Hank.